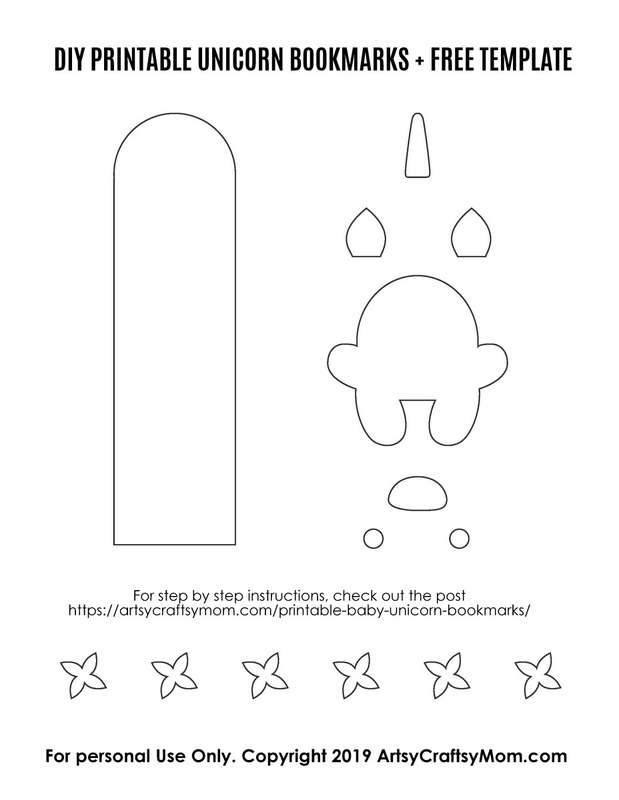 If you thought unicorns couldn’t get more lovable, check out these printable baby unicorn bookmarks! 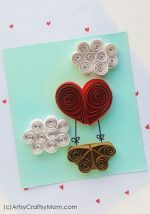 Made from paper, these are just too cute for words! You can show your love for your Mom, Dad or sibling by making some jewelry, a photo holder or pencil toppers. But none of these will work when your true love is something else – books!! Any bibliophile will tell you what the perfect Valentine gift for them is – firstly a new book, and secondly a bookmark to go with it. There’s nothing that makes a new book more exciting than having a brand new bookmark to mark your place! 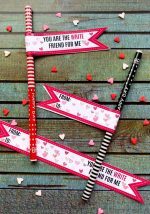 So this Valentine’s Day, we’re celebrating that special love – the love of books – with a special bookmark that’s just too adorable for words – printable baby unicorn bookmarks!! And if you have a special someone who also loves books, make two of these! 1. Select card stock paper for the bookmark base and colored craft papers for the unicorn. Use a pencil to trace the unicorn patterns from the given template on the selected craft papers. Trace the bookmark base template on card stock paper. Cut out the traced patterns. 2. 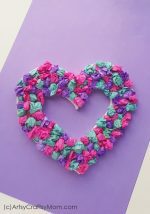 Take any 2 flower cut outs and glue them together in a criss-cross pattern. Similarly prepare the other flowers. 3. Take the bookmark base, unicorn body, ears and horn cut out. Stick the ears and the horn cut out along the curved end of the base. Keep the pointy sides of the items (ears and horns) facing outside and overlap about a cm of them with the base. 4. Keeping legs intact, apply glue on the rest of the baby unicorn body cut out, on the back side. 5. Placing the glued side of the unicorn body on the bookmark base, attach it with base by matching the curvy ends. 6. Glue the flowers along the top side of the unicorn head, below the ears and horn. 7. Now attach the blush and mouth cut outs on the body part. 8. Trace the face of the unicorn with a pencil. I did a free hand drawing of the eyes, nose and lip. Use a black marker pen or black gel pen to outline the traced details. 9. 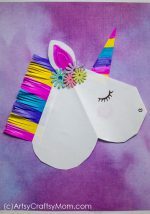 Grab more craft papers and go for another baby unicorn bookmark craft! Have you seen anything cuter than this? These would work perfectly with the no-sew unicorn felt pouch and unicorn paper puppet. 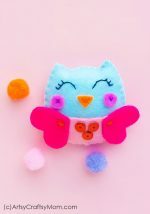 And if you love unicorns, don’t forget to check out other fun unicorn crafts. Now you have a great book-lover’s gift idea. 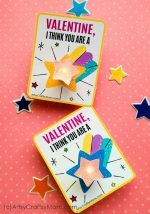 So if you and your Valentine both love books, you know what to make this Valentine’s Day!! I can’t find the link to download the template. Is there one? Updated the post with a template now. Really a great and an elaborate post! Thanks for the share.